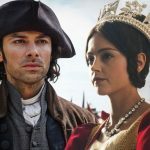 While there are still 6 episodes remaining in the final series of Downton Abbey, PBS has already planned out your Sunday nights television viewing beginning in January ’17 when the mega-hit British period drama is in our collective rearview mirrors. 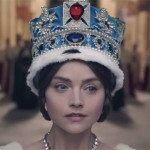 Jenna Coleman, who has spent the last several years jetting around the galaxy in a blue police box that’s bigger on the inside in Doctor Who, stars as the young Queen Victoria, a neglected teenager who became Queen and eventually the most powerful woman in the world. 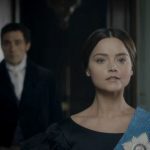 The eight-part drama follows her from the time she becomes queen in 1837 at the age of 18, through her courtship and marriage to Prince Albert. 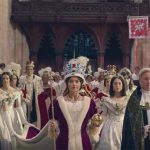 Famous for her candor and spirit, and for having had nine children, Victoria reigned 63 years, which made her England’s longest-serving monarch, until she got beat out by Elizabeth II in September 2015. 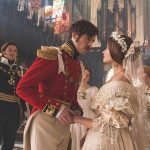 Victoria, which also stars Tom Hughes (The Game, Dancing on the Edge, Silk), as Prince Albert, is a co-production of PBS Masterpiece with Mammoth Screen, producer of Poldark and Endeavour for ITV and it set to premiere on PBS in January 2017. 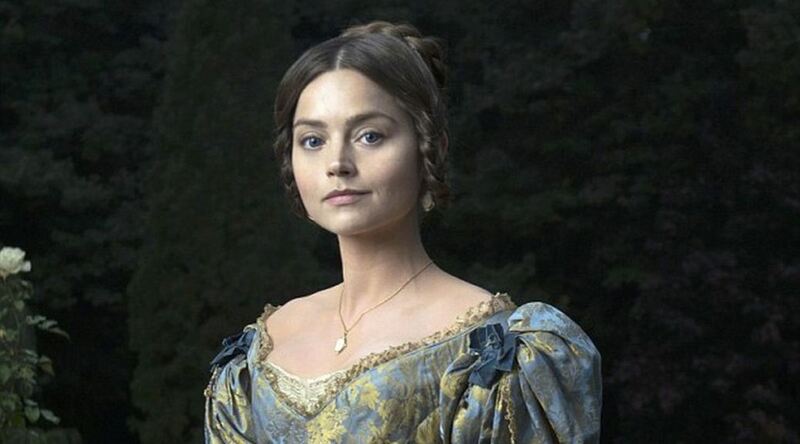 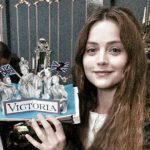 Ladies and Gentlemen, All hail your ‘Downton Abbey’ replacement – Victoria!